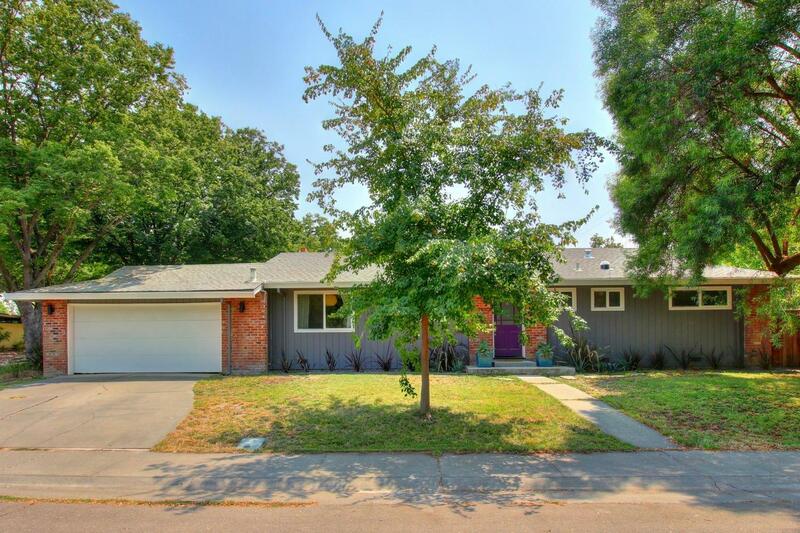 Beautifully updated Central Davis home featuring a remodeled kitchen, bathrooms & garage by MAK Design! The kitchen features Silestone quartz counters, s/s appliances & stylish subway tile backsplash. Other features include a new roof, dual pane windows, tankless water heater and a finished garage with roll up door to the back yard. The back yard has a deck, raised beds, fruit trees & CA drought tolerant landscaping. Located near elementary schools, Davis HS & UC Davis.